Home » Set of 4 deluxe castors. 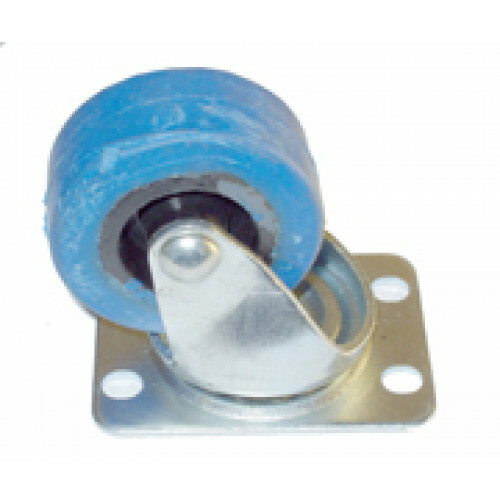 Set of 4 deluxe castors. Also available in a much bigger size for Seeburg V/VL 200 (contact Geoff). Don't break your back moving that jukebox! Once fitted these castors will let your jukebox glide. They have parmanently attached, compound, non-marking tyres . By the way : they are NOT the cheap blue ones that cannot take the weight and they are not the cheaper blue ones that do not glide easily !